Product categories of Plastic LCD Monitor with Stand, we are specialized manufacturers from China, Plastic Lcd Monitor With Stand, Plastic Lcd Monitor suppliers/factory, wholesale high-quality products of High Definition Plastic Lcd Monitor R & D and manufacturing, we have the perfect after-sales service and technical support. Look forward to your cooperation! 7-24 inch Plastic Lcd Monitor With Stand are widely used in desktop displays, POS Terminal , Ordering system and similar applications. Shenzhen Bolinia Technology Co., Ltd. have plastic frame LCD Monitor ranged from 7 inch to 24 inch. Stand shapes like moon, ox horn and butterfly. High definition, high brightness, high contrast ratio, multi languages OSD control makes it widely used for industrial field. With average lift time more than 50,000 hours, Bolinia monitors are with low power consumpt and energy saving design. Shenzhen Bolinia Technology also have Open Frame Touch Monitor, Embedded Touch Lcd monitor, lcd monitor with stand, Resistive Touch Monitor and Capacitive Touch Monitor for options. 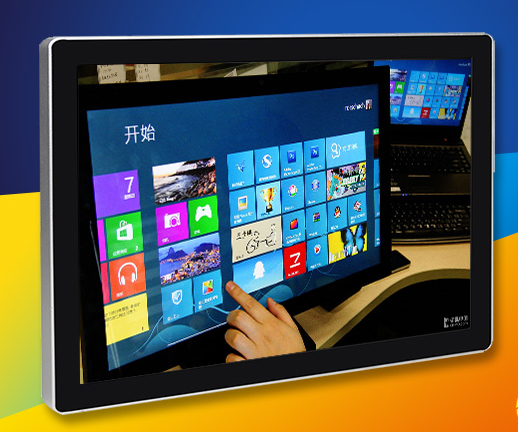 Shenzhen Bolinia Technology Co., Ltd. is a manufacturer for 7-24 inch LCD Monitors and displays over 10 years. Original factory with assembling line in Shenzhen. Product ranges from plastic monitor, Metal Monitor , resistive Touch Monitor , capacitive touch monitor, Open Frame Monitor , Embedded Monitor to SDI Broadcasting Monitor. Square monitor or wide screen monitors are available with different resolutions.